I recently found the forum and quickly joined as I own and love rotaries. 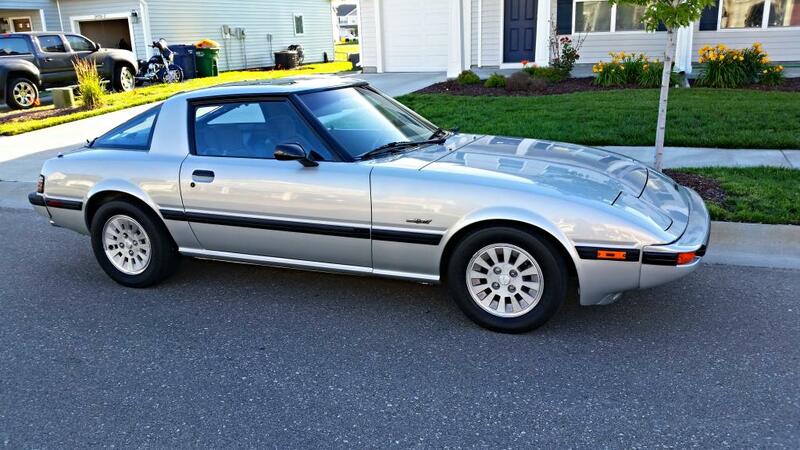 I currently own a 1984 GSL-SE and have own 5 other Rx-7s and a RX3SP. I am located in Ft. Riley Kansas and I've been in the military for 17 years. I'm looking forward to keep learning and sharing knowledge in this forum. Thanks, its a work in progress but its getting there. Why Is The Other Forum "the Evil Forum"
Hey Sup, I'm The New Noob!